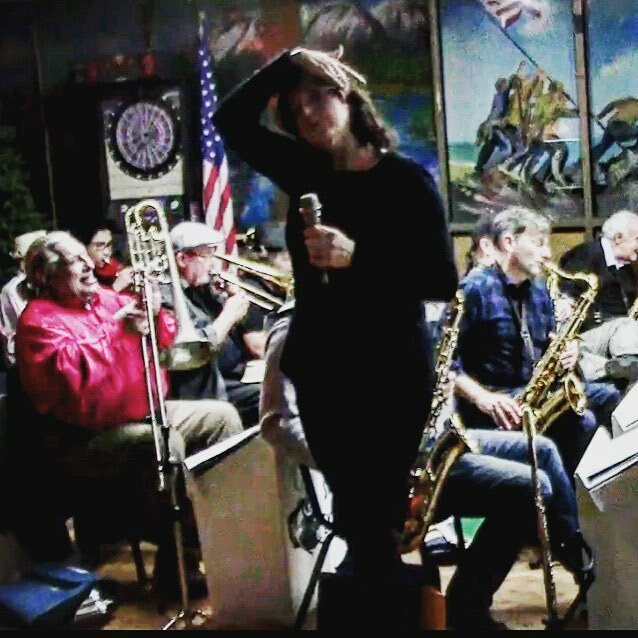 Singing with Jonathan Goldman’s Big Band Swing Express, an 18 piece big band at the American Legion Club in Burbank. 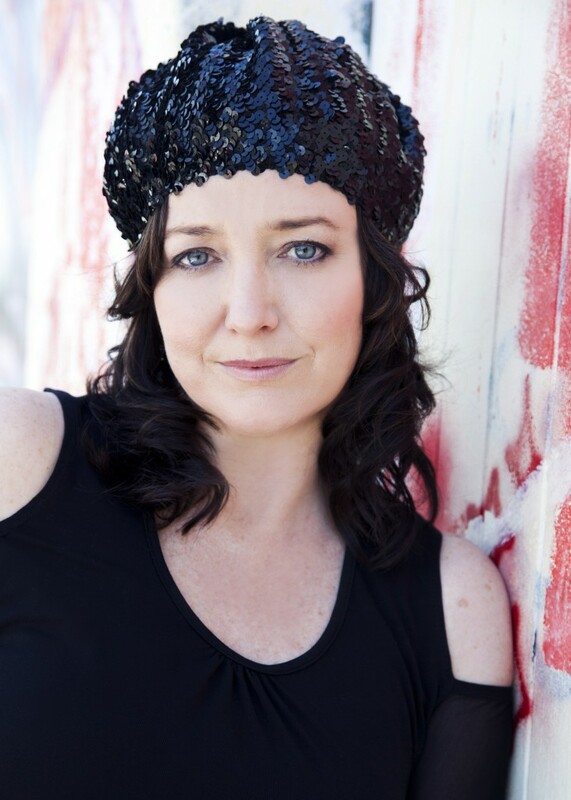 When I left New Zealand, I was lucky to be given a parting gift by the musical director, the late Ross Hurley, who was the musical director for the big band I sang with there, North Harbor Big Band. Since coming to Los Angeles, I’ve connected with more big bands and have my treasure chest of big band arrangements to take with me. It means I can turn up to any big band and give them my charts. The big band players are usually very good readers, so they’re able to pick up the charts and site read. This band was no exception. Grateful always for the opportunity and look forward to next time!